Nationstar Mortgage in Dallas, Texas - Do not buy a foreclosed Champion Mortgage Or Nationstar home. I was denied three times and was basically told the investors do not modify. I want to know if there is a lawsuit filed in regards to all these denial. Eventually lost my home after 20 years. If they are getting government help I want to sue. 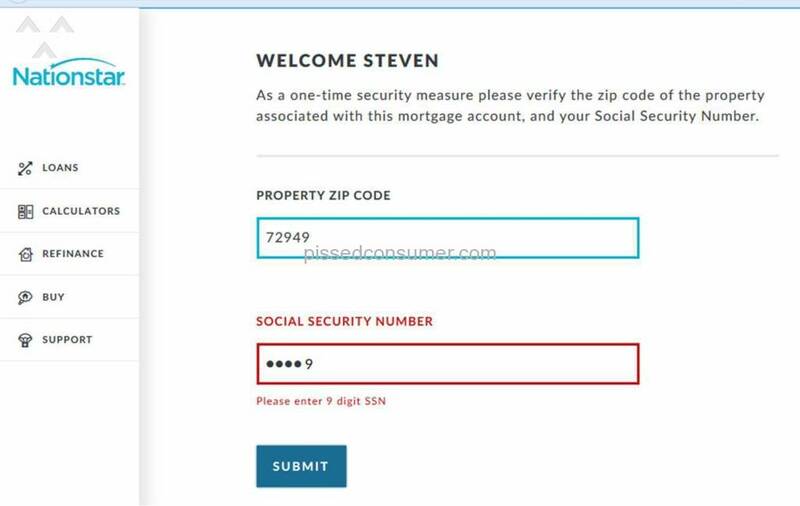 Nationstar Mortgage - Lied and Denied about Loan modification ! I'm scared this will happen to us too. Omg. Very simple. Company deducted $3600 from my escrow account to pay taxes but never did. Shady AF. Still fighting. Just show me or the county prove you paid, but they can’t. Our mortgage was sold to Mr. Cooper without our knowledge or input. We have tried reaching Sherlicia Howard numerous times with no reply. 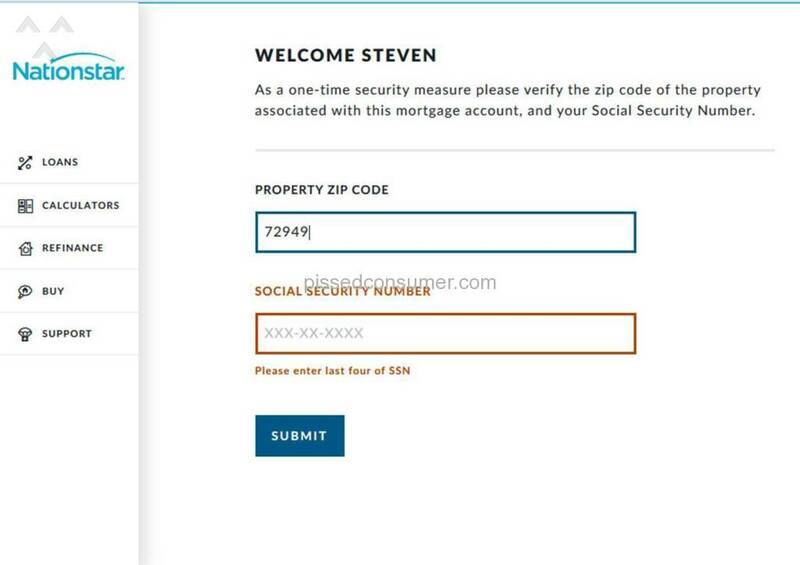 Our mortgage was in the process of being modified before Mr. Cooper took it over. Now we are getting ignored by Mr. Cooper. Not professional at any level. My husband is a vet and just retired from almost 40 years as a first responder. We need our mortgage modified due to being on a fixed income now. But Mr. Cooper could care less. Week after closing house mortgage was sold to them. They are the worst, if one day late they call every hour never leave a message just static and call work , almost got me fired. Helllo how the *** am i to pay if you get me fired. Why the heck did company i closed do this to me.